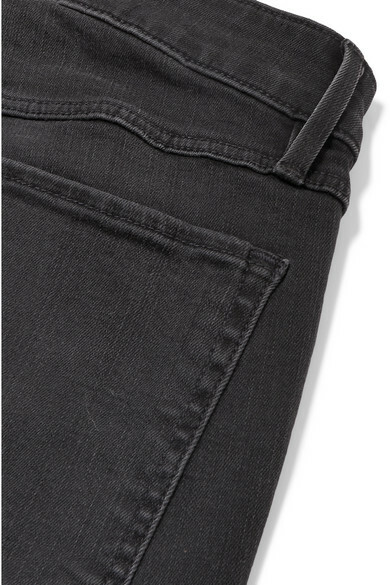 Devotees of 3x1's collections include denim aficionados Kate Hudson and Heidi Klum. 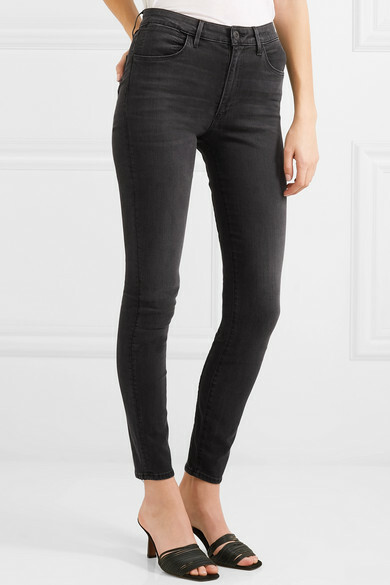 One of the brand's best-selling styles, these 'W3 Channel' jeans are woven with plenty of stretch so the skinny fit doesn't feel too restrictive. Slip a leopard or zebra-print belt through the loops to tick one of fall's biggest trend boxes. 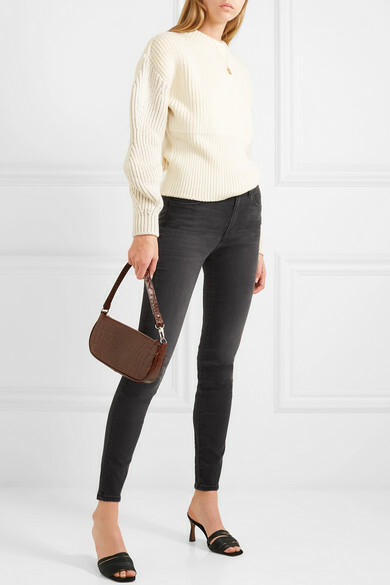 Shown here with: Chloé Sweater, BY FAR Shoulder bag, Neous Mules, Alighieri Necklace.